Are You Prepared for Your Next Pivot? This month's theme is "Pivot." The idea of a 'pivot' is obviously larger than startups and I think everyone needs to be ready to pivot. Simply put, you need to be able to quickly and abruptly change direction and focus. Sometimes, you need to pivot at work, picking up a new skill set or learn a new program to be able to meet ever-changing demands. Other times, you pivot in life, like when Amanda and I decided to get out of debt, paying off $67,000 in just over 2 years. Pivots can be drastic and life-altering, or they can be a natural way for you to improve and advance. All pivots begin with the decision. You decide that you're going to do something different. You change your mindset. You get sick and tired of being sick and tired. 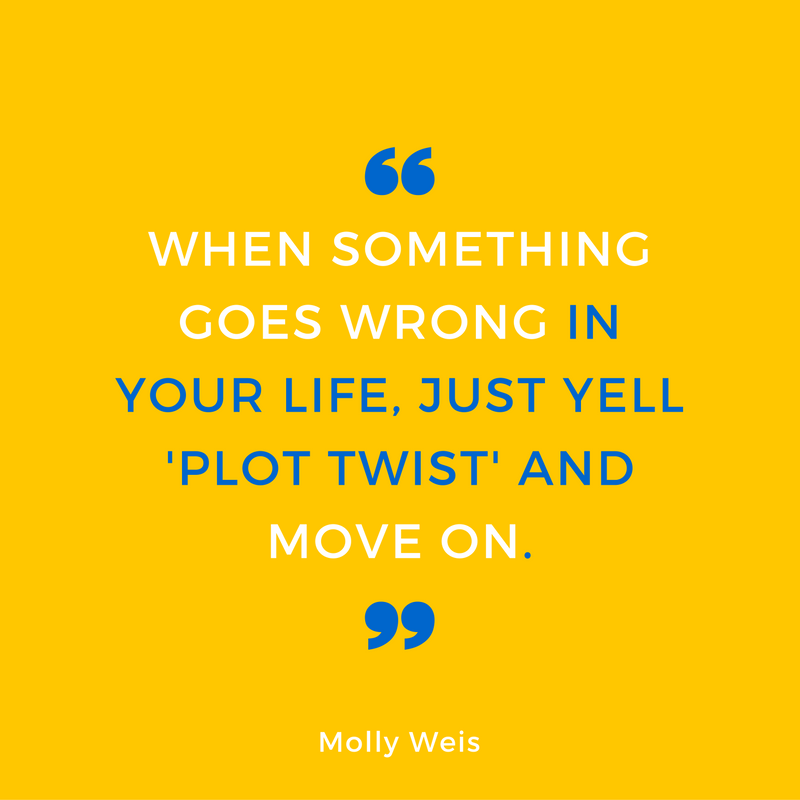 You stop, reassess, and then move in a different direction. But how do you know it's time to pivot? And once you've decided, how do you actually engage in different behavior? This month, I'm focused on the learning side of the pivot; how you prepare yourself to pivot. A book on learning strategies, a blog post on systemic change to learning systems, and a blog about being ready to innovate. Enjoy! "Many teachers believe that if they can make learning easier and faster, the learning will be better. Much research turns this belief on its head: when learning is harder, it’s stronger and lasts longer. It’s widely believed by teachers, trainers, and coaches that the most effective way to master a new skill is to give it dogged, single-minded focus, practicing over and over until you’ve got it down. Our faith in this runs deep, because most of us see fast gains during the learning phase of massed practice. What’s apparent from the research is that gains achieved during massed practice are transitory and melt away quickly." This article starts with a pivot: how might corporate learning add value to our lives, and not just the bottom line? Their big idea? terrible. Maybe it's too much of a stretch, but I take it as a given that people should constantly be learning new things. However, professional learning, corporate training, professional development, and the like are categorically Shift from instructional design (which focuses on the trainer) to experience design (which focuses on the learner). "Corporate learning management systems remain slow, hard to use, and difficult to maintain. They’re getting in the way of employee development instead of supporting it... 84% of business leaders cite the 'need for improved organizational learning' as a top priority, and 44% say it’s urgent." To borrow from Adam Grant's book Originals, innovation is often contextualized as a new idea in an old way or an old idea in a new way. This article focuses on the latter. "When business projects fail, we say things like, 'Let’s go back to the drawing board.' When we consider the habits we would like to change, we think, 'I just need a fresh start.' However, creative progress is rarely the result of throwing out all previous ideas and completely re-imagining of the world." 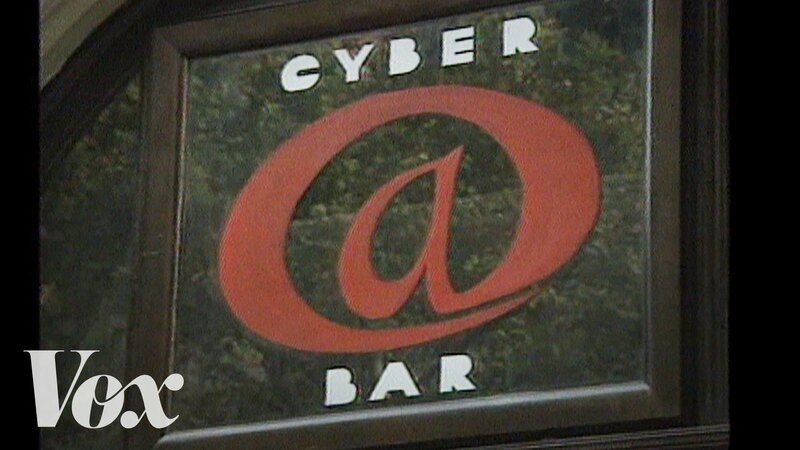 The hippest Internet cafe. Of 1995. Only a little bit has changed since then... and yet, some things never change.